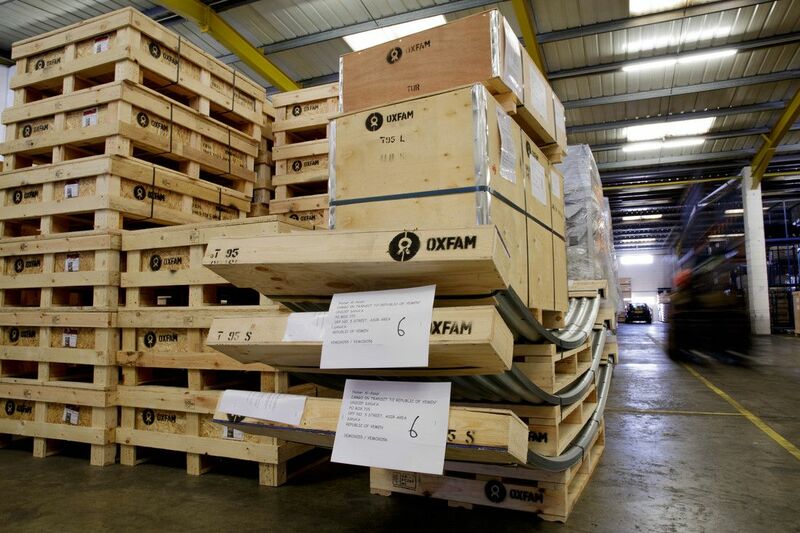 The Oxfam Supply Centre purchases, stores and distributes emergency humanitarian equipment to both Oxfam programmes and external agencies, worldwide. We are based in a 2000m2 warehouse facility in Bicester UK, 25km north of Oxfam’s UK office in Oxford. We have a team of 12 dedicated staff, with expertise in procurement, warehousing, and export logistics. We have been based in our current premises since 1996. This catalogue provides information about the prices, availability and specifications of the equipment we offer to all agencies working in the Humanitarian and Development sectors.